WNUR and Pitchfork have at least two things in common. We’re longstanding media outlets based in Chicago, and we’re both regularly accused of being pretentious music snobs (a decade later, we still hear you, Jason Bolicki). The partial validity of this criticism (depending on your perspective) is beside the point: the fact remains that our organizations have earned this reputation by exposing and booking artists who typically aren’t being heard elsewhere in the Chicagoland area. Of course, we have our occasional qualms with Pitchfork’s reviews like anyone else–and I’m sure they’d have a thing or two to say about our programming. But when it comes to Chicago music festivals, Pitchfork is leagues beyond any other in supporting musicians who align with WNUR’s mission and have seen regular airplay on our station across the genre-spectrum (though Big Ears still takes the cake on a national level). This year, we’re embracing that commonality more than ever. Does this mean we’ll start celebrating and/or playing Carly Rae Jepsen on our station? No, but we will give you a rundown on the artists we’re most excited to see at the festival in two weeks, and why we think they deserve the shine. Keep an eye on our website in the days leading up to Pitchfork as we give individual, in-depth assessments of some of this year’s performers (and listen to WNUR this week for your final chance to win passes to #P4Kfest). 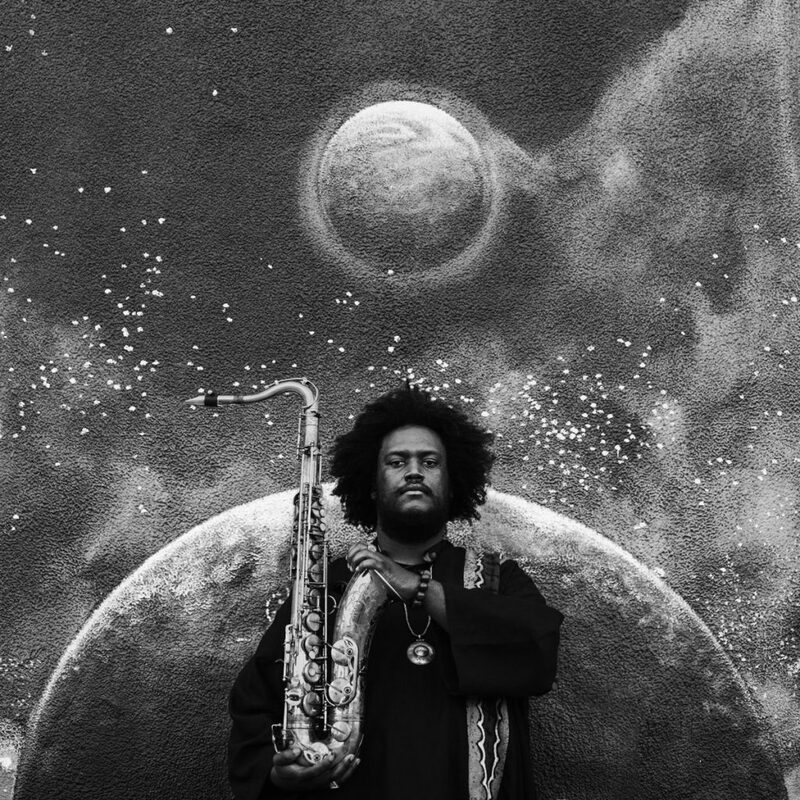 Kamasi Washington seems an almost-obligatory place to start this preview; this guy has been everywhere in the past year. First, he was part of the studio band that performed on Kendrick Lamar’s To Pimp A Butterfly. Then, his aptly-named, three-hour debut album The Epic dropped on Brainfeeder in May 2015, earning an 8.6 and “Best New Music” classification on Pitchfork. All of this was preceded by a lengthy career touring and collaborating with established artists like Lamar and Snoop Dogg–but his momentum has only snowballed in the past six months. Some of our staff first got a taste of his (or should I say, his group’s) live performance at Big Ears in April. I caught them again at an overpriced-though-worth-it 2AM after-show in New Orleans post-Jazz Fest, so this set will be my third time around.